The concert, a commemoration of the centennial of the Armenian genocide, was the family’s first public performance together. 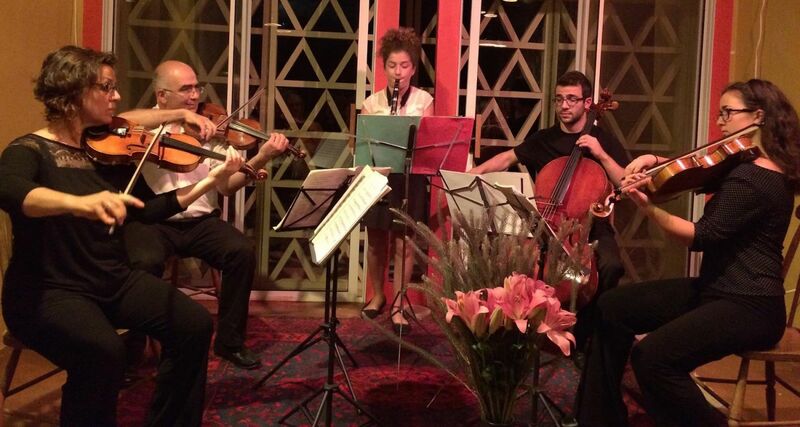 Based in Los Angeles, Movses and Varty spend their summers with the family performing and teaching chamber music at the Apple Hill and Sebago Festivals in New England. Movses Pogossian was a Prizewinner of the 1986 Tchaikovsky International Competition, and the youngest-ever First Prize winner of the 1985 USSR National Violin Competition. He has premeired over 50 works, and performed with members of the Tokyo, Kronos, and Brentano string quartets. 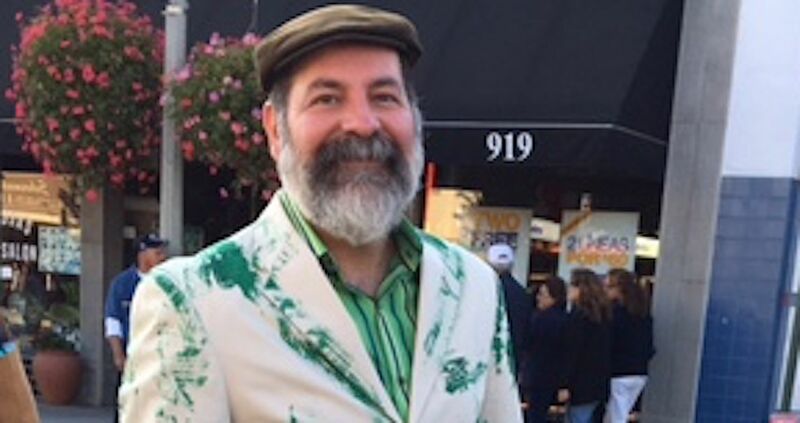 Movses is Artistic Director of the Dilijan Chamber Music Series in Los Angeles. and Professor of Violin at the UCLA Herb Alpert School of Music. Varty Manouelian is a violinist with the Los Angeles Philharmonic. She has appeared at noted music festival nationally and has collaborated with Bruno Canino, Rohan de Saram, Garrick Ohlsson, Nobuko Imai, Thomas Adès, and members of the Juilliard, Guarneri, Tokyo, Brentano, Borromeo, and Mendelssohn string quartets. Eddie Pogossian is a sophomore at the Juillard School in New York, where he is a recipient of the Kovner Fellowship, studying with Natasha Brofsky, and made his Carnegie Hall debut in December 2014. Cara Pogossian is a Principal Viola of the Colburn Youth Orchestra, and a 1st Prize winner of 2014 California American String Teacher’s Association (ASTA) Competition in Sacramento. Anoush Pogossian was a 1st prize winner of 2014 ASTA Los Angeles regional competition as a violinist, and is Principal Clarinet of the Rosemont MS Concert Band and the GUSD Honors Symphony Orchestra. An East/West chamber music performance featuring interpretations of classics plus original compositions weaving raga meditations and poly-rhythmic counterpoint with both structured and free improvisation. Paul and Pete have been recording and touring together for over 10 years performing contemporary world music with Arohi Ensemble, and have been featured on three Grammy Award-winning records with Ozomatli, Quetzal, and Rickey Kej. Sangam is a Hindi word meaning “a confluence of rivers”; it is a meeting place of disparate streams flowing into one. 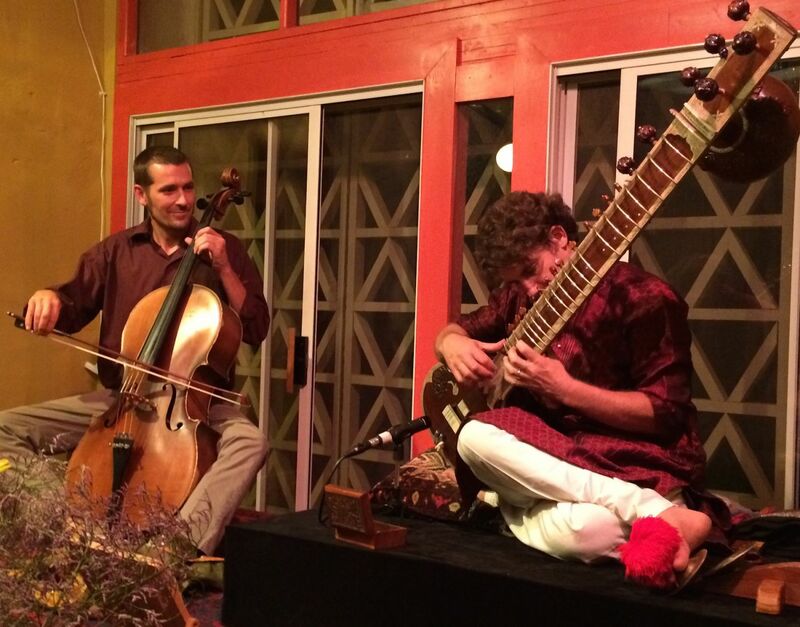 From Bach cello suites to sublime Indian ragas and Latin grooves, Paul and Pete presented an eclectic mix of musical meditations, counterpoint, and dynamic improvisations. 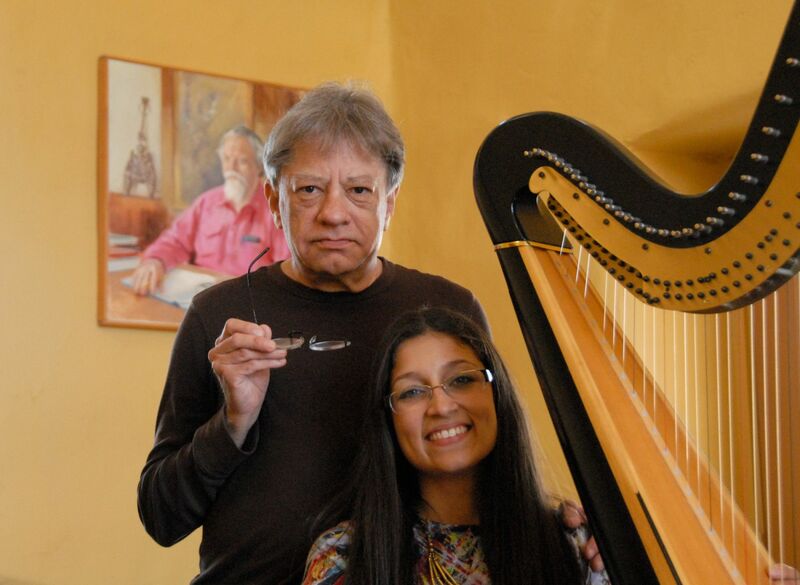 An evening of music and poetry, with special guests Jane Maru and Brad Ellis. A performance exploring the combination of Mexican and South American indigenous music into a contemporary language. 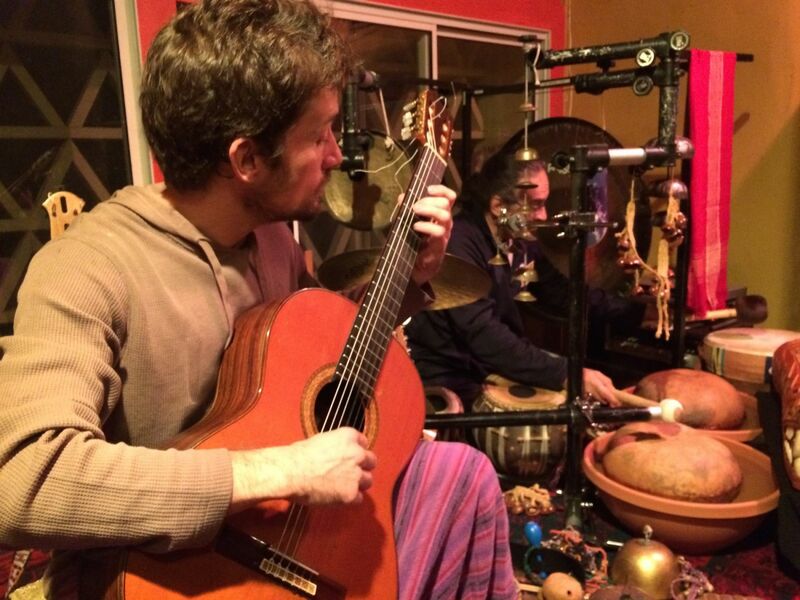 With a musical vocabulary that spans centuries and cultures with a deep respect for tradition, Christopher Garcia and Jxel Rajchenberg took their audience on an unchartered journey, spontaneously bringing the voices of their ancient instruments into modern times. Christopher Garcia is a “native” of East Los Angeles. His background includes travel on five continents to perform a wide variety of music from indigenous Mexican on authentic instruments to contemporary percussion repertoire. Jxel, a native of Mexico City, recently completed his doctorate in the Performer- Composer program at California Institute for the Arts. A Solar Return show, featuring Danny Frankel, drums, Damian Lester, acoustic bass, and special guests. Those born on December 4th, under the sign of Sagittarius, are known for being assertive, restless and open. This show celebrated and took inspiration from artists whose solar return falls on this day, including poet Rainer Maria Rilke, Painter Vasily Kandinski, and actress Lillian Russell. Myshkin’s career spans two decades of international award-winning writing, recording, performance, production and collaboration. Through eight solo albums she has grown a singular nuanced voice with accents of gypsy-torch, velvet-swing, raw-folk, punk-poetry, and electronic post-rock. 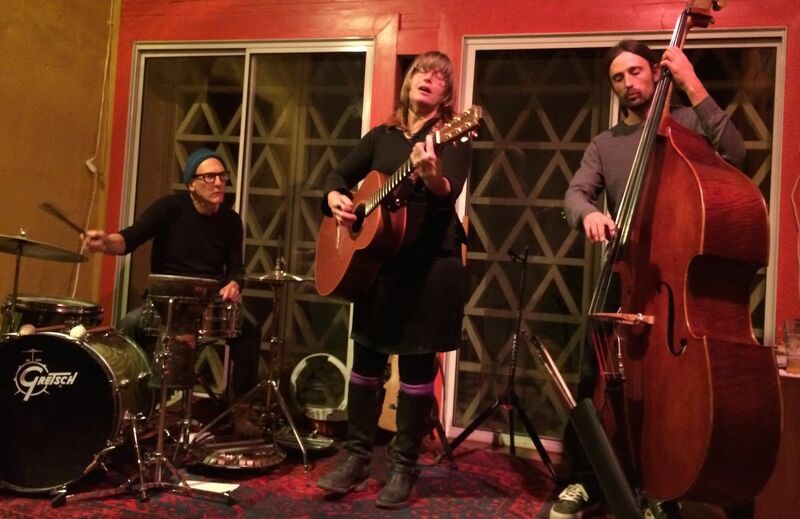 On this show she was joined by her regular band, Danny Frankel and Damian Lester, as well as special guests including Victoria Williams on guzheng and harmonica, and dancer Liesl Clouse. Myshkin wrote a new piece for the show, using the text of Rainer Maria Rilke’s poem, Music. 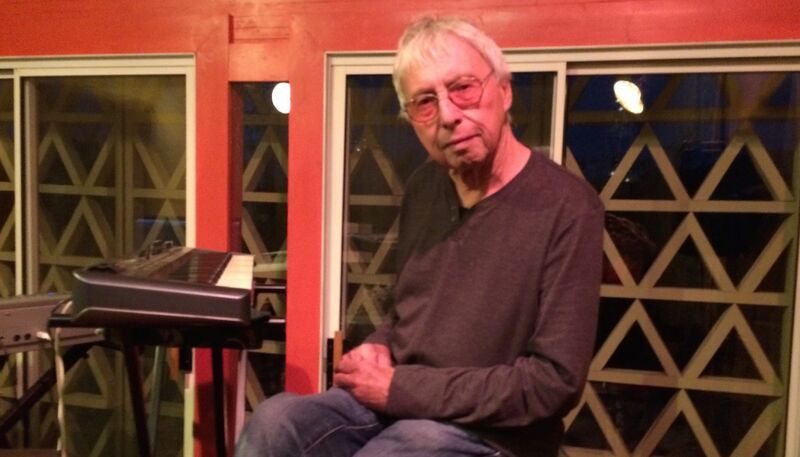 This residency was used to develop and present Lineage and Legacy: The Remy Charlip Project and The Lou Harrison House. Eye Zen Presents is a trans-disciplinary ensemble theater company creating new work to unearth and elevate histories of LGBTQ ancestors that was founded by Seth Eisen in 2007. The organization promotes social change by artistically recapturing LBGTQ stories and traditions erased from historical records to create a lasting body of evidence to disseminate these vital legacies. Eye Zen’s productions engender an aesthetic that experimentally blends performative and visual disciplines: puppetry and live-drawing is fused with contemporary dance, drag, live music, physical theater and video. Works by Lou Harrison and Peter Garland as performed by harpist Tasha Smith Godínez and cellist Eric Moore, plus a special presentation of In the Village of Hope by Composer-In-Residence Michael Byron. In the Village of Hope was composed over a period of approximately six months, beginning on New Year’s Day, 2013. This piece is one of unabashed virtuosity. Its complex temporal structure and intricate counterpoint vie for the listener’s attention. Pitch resources are limited to diatonic collections, enabling harmonic relationships to seamlessly cycle through seven contiguous key changes. With a sound reminiscent of wind chimes, it yields fields of harmonic stasis, that mysterious circumstance of individual notes diverging and merging to form a delicate fabric of sound. This innovative and inspiring course is designed to give the participant a basic understanding of how to apply the ethics, principles, strategies and techniques of permaculture in their lives and communities. This course is relevant for home-dwellers, those interested in sustenance security, gardeners, farmers, students, design professionals, entrepreneurs, community activists, business owners and developers, and sustainability consultants. 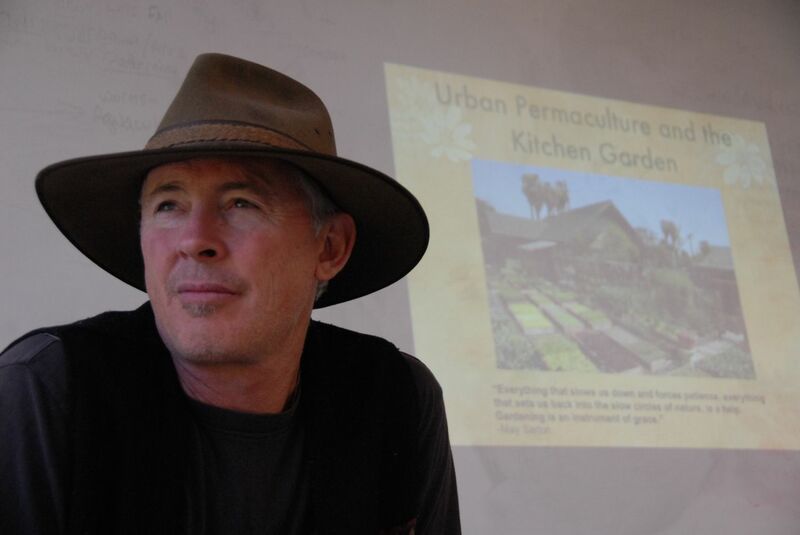 Permaculture provides a tangible foothold in developing your next best steps toward living a sustainable lifestyle. Topics for the course will include: intensive and sustainable home gardening, composting, financial permaculture, working with natural systems, and integrated design among many other topics. 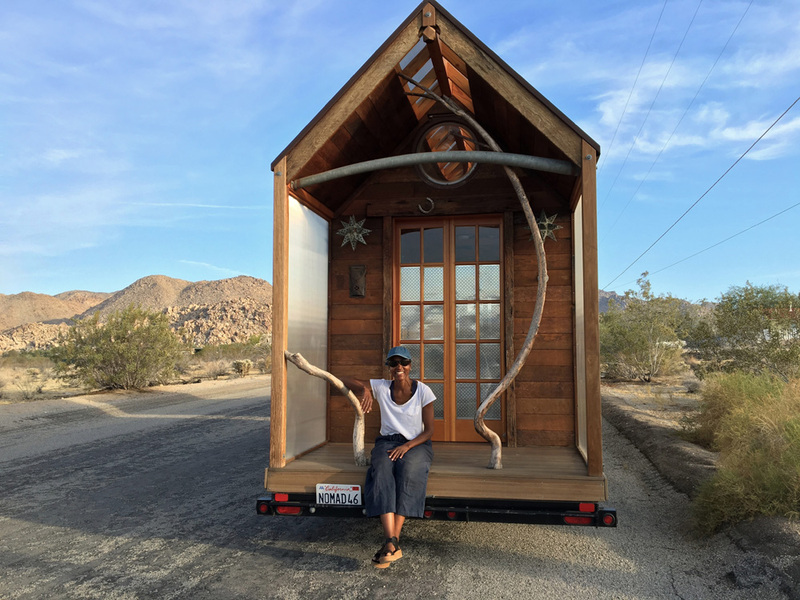 Dominique Moody built The NOMAD her Tiny Art House on-wheels as an answer to the question: How to live and support herself as an assemblage artist who made the choice to let go of her studio? Created largely from recycled materials The NOMAD took her four years to design and three years to build. What emerged is a mobile work of art from which to live, work and travel, making the whole world her studio! Harrison House Music, Arts & Ecology was fortunate to host Dominique in her first formal artist residency since completing The NOMAD.